Dolby is working on a new mobile app that supposedly can clean up and improve audio recorded with your smartphone. Codenamed ‘234’ and formerly tested under the name ‘Dolby Live,’ the free app measures background noise before you record so it can cancel it out. Additionally, the app offers users effect ‘packs’ that can augment their audio. While the test app featured one ‘Essentials’ pack that was free for testing, typically the packs cost money after a seven-day trial. Users can export recordings to Dolby’s audio social network or SoundCloud through a built-in integration. TechCrunch describes it as a VSCO or Instagram for SoundCloud. The sign-up website — which Dolby deactivated after the TechCrunch article — claimed the app was like having your own producer in your phone. 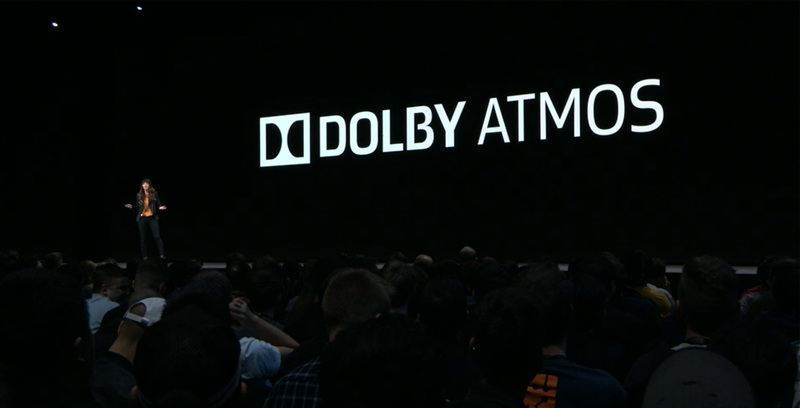 According to The Verge, which obtained a copy of the app for testing, it is straightforward to use, if not quite as powerful as Dolby claims. Users just tap a button to analyze the room and start a recording. After, they can run it through several polishing tools, including trimming, loudness boost and controls for bass and treble. However, the preset packs weren’t overly effective in The Verge’s tests. Further, the app itself looks polished and well put-together, but its clearly still a work in progress. The app’s mic level metering didn’t work, and it lacks some core features like multi-tracking. Ultimately, it looks like the app could be the beginnings of something handy. 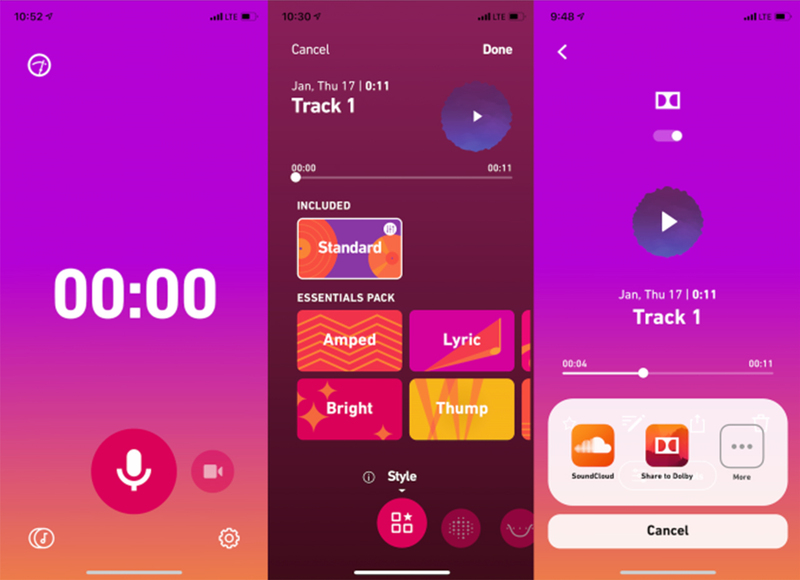 Currently, the app seems tailored to musicians, but with a few tweaks and adjustments, it could serve as a great recording tool for podcasters as well.